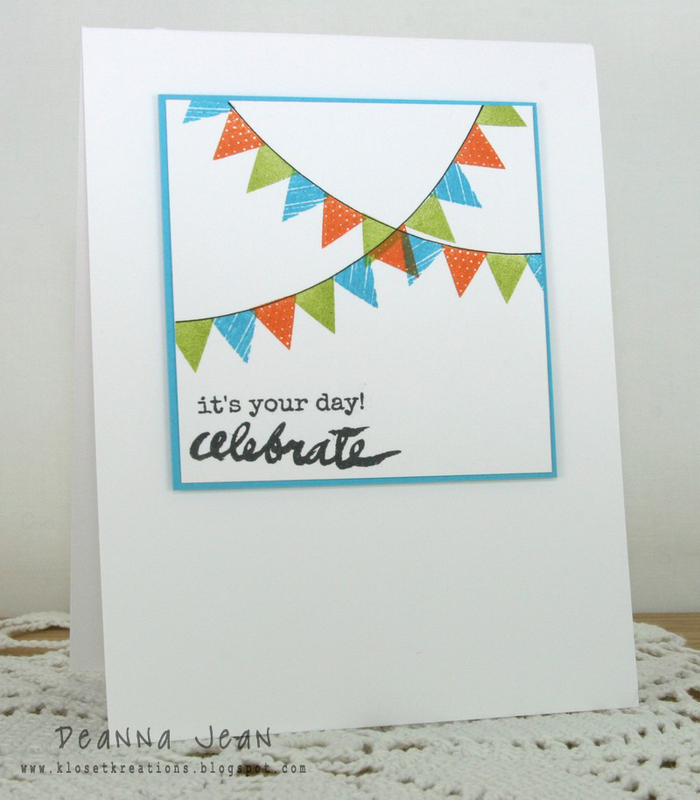 Kloset Kreations: Tuesday Ideas - It's Your Day! Tuesday Ideas - It's Your Day! Happy Tuesday. Today I have my last card to share with you using the new Oh So Fun set from Precious Remembrance. For all the details be sure to head on over and check it out. Really enjoying all the creative cards with this set!!! Such a pretty card Deanna!